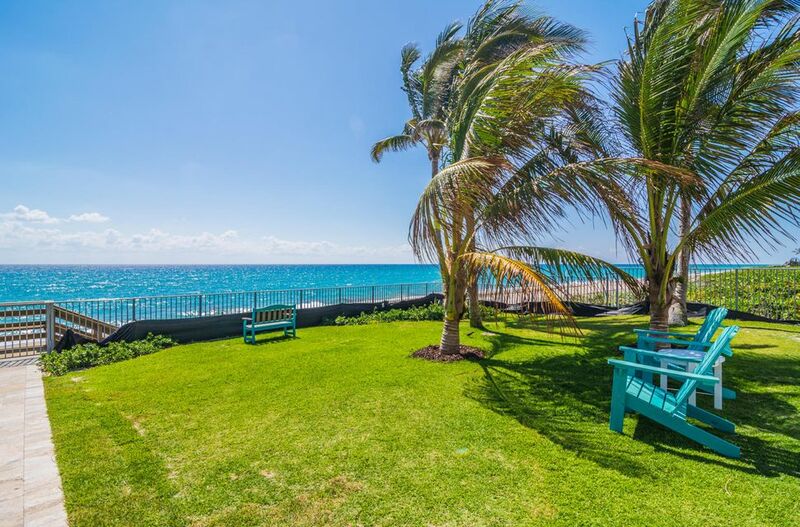 Enjoy Beautiful ocean to lake views from this fifth floor studio in this direct ocean building, The Palmbeacher, an Over-55 Co-op. Ready to renovate! The content relating to real estate for sale on this web site comes in part from the IDX program of Beaches MLS. Listing content is ©2017 Beaches MLS. This information is not verified for authenticity or accuracy and is not guaranteed. The information provided is for consumers. personal, non-commercial use and may not be used for any purpose other than to identify prospective properties for purchasing. This information was last updated as of date specified below. Some properties which appear for sale on this web site may subsequently have sold or may no longer be available. Please contact Douglas Elliman directly for additional information pertaining to the status and availability of properties displayed on this website. Source: Beaches MLS, Inc. Last date updated: 04/24/2019.